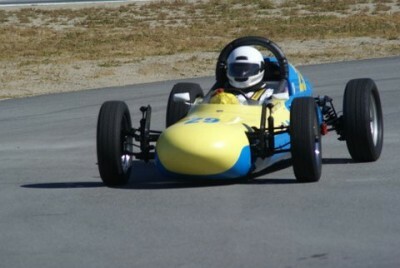 Long time racer and VRCBC member, Mike Stacey passed away on December 8, 2013. 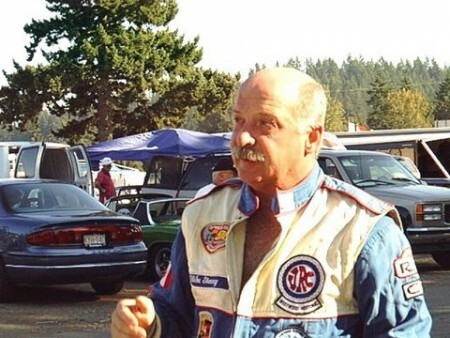 For many years, Mike was active in racing at Westwood followed by Mission, as well as at other tracks in the Pacific Northwest. A celebration of Mike’s life is planned for this coming spring. Mike’s obituary in the Vancouver Sun is available here. The VRCBC offers it condolences to Mike’s family and many friends.